As an agent with California Alcoholic Beverage Control (ABC), Kevin Highbaugh takes on his role in keeping California safe with a passion second to none. "From day one," said Highbaugh. "I knew when I was a kid, I would be in law enforcement even though I don't come from a law enforcement family." Highbaugh has served the state for 27 years, first as a correctional officer with the California Department of Corrections and Rehabilitation (CDCR). Highbaugh later became an investigator for the Department of Motor Vehicles (DMV). "I really liked working identity theft cases when I was at the DMV," said Highbaugh. In fact, Highbaugh enjoyed investigating those cases so much, he became a DMV fraud document detection trainer. Highbaugh also received an instructor certificate from the Robert Presley Institute of Criminal Investigation (ICI) Highbaugh shared his expertise by training DMV staff and local law enforcement officers. "I just feel a compelling need to serve and protect the public." Highbaugh became an agent with ABC in 2008. The driving force behind his efforts to wipe out underage drinking and the abuse of alcohol control laws is a personal one. "As a young man, I was the victim of a DUI crash. It's something you never forget," said Highbaugh. "And right now there is such a problem with alcohol abuse in our society." Not willing to "just do his job and go home," Highbaugh is a firearms instructor with ABC as well. Highbaugh became involved with the California Alcoholic Beverage Control Agents (CABCA) an affiliate of the California Statewide Law Enforcement Association (CSLEA) several years ago. "I'm one of those guys who has to know why and how the clock works," said Highbaugh. "I like the pace and positive atmosphere at CABCA and CSLEA." 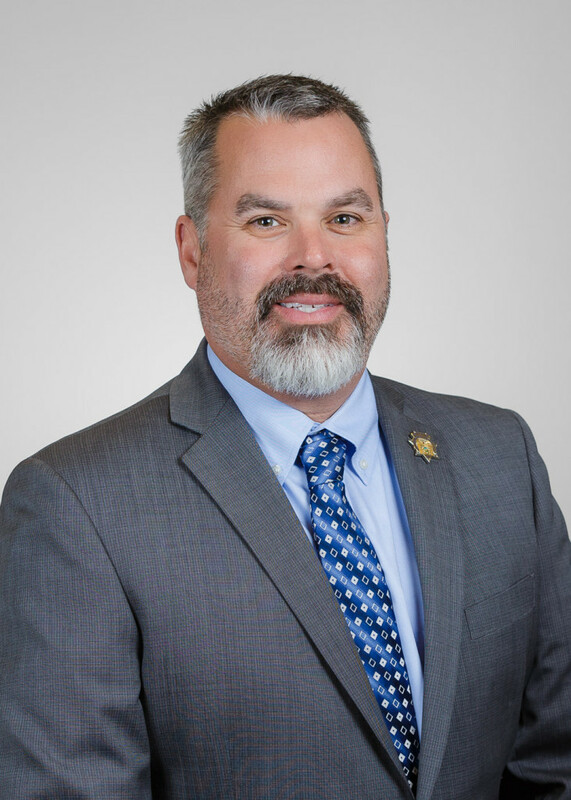 As president of CABCA and a CSLEA board member, Highbaugh looks forward to doing everything possible to assist members with their careers and membership needs. "ABC agents and licensing representatives are a great group of hard working people whose efforts help keep our streets and neighborhoods safe," said Highbaugh. "Our agents are now involved in nearly every aspect of law enforcement. ABC licensing representatives play a huge role in determining whether the issuance of an ABC license to a person or premises would be contrary to public welfare and morals."